Children come first. They are the top priority. That is what we firmly believe at the Law Office of Chow & Losinski, lawyers serving San Leandro, Pleasanton, Hayward, Oakland, Fremont, Union City and neighboring cities. Divorce is hard enough on a family without putting kids in the middle of a child custody dispute. Any life-changing decision you make related to your divorce must be done with your children in mind. If divorce becomes a war, kids are usually the first casualties. Let us help you find a peaceful resolution to child custody and visitation. Contact an experienced family law attorney at 510-895-9099 for a free initial consultation. Even if you perceive your spouse in a negative way, your children will likely not share your opinion. Mom is their ideal. Dad is “Superman.” Putting your future ex in anything but a positive light may cause undue stress for your children. It is in the best interest of your children to behave maturely. At the Law Office of Chow & Losinski, we sit down with our clients prior to a family court mediation services appointment. Alameda County suggests mediation. In the comfortable atmosphere of our office located in San Leandro, we can identify your needs and goals and help you devise a parenting plan that will meet the needs of your children. 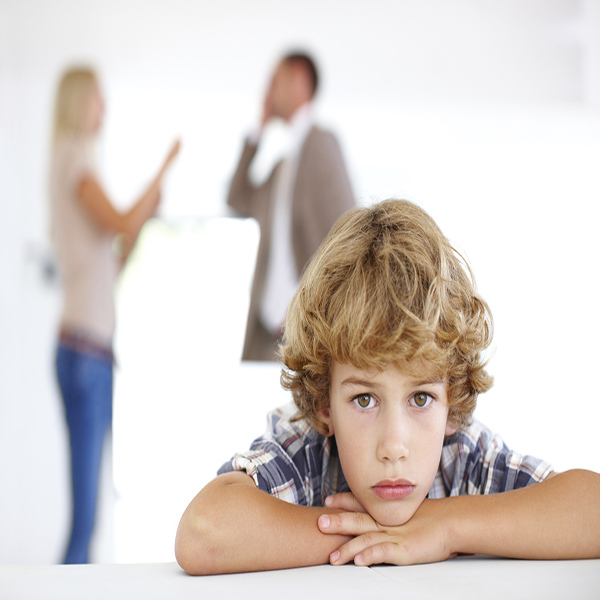 Contact a Dedicated San Leandro Child Custody Lawyer. For more information or to schedule a free appointment with an experienced attorney in the East Bay regarding child custody and visitation, please contact our San Leandro law firm.